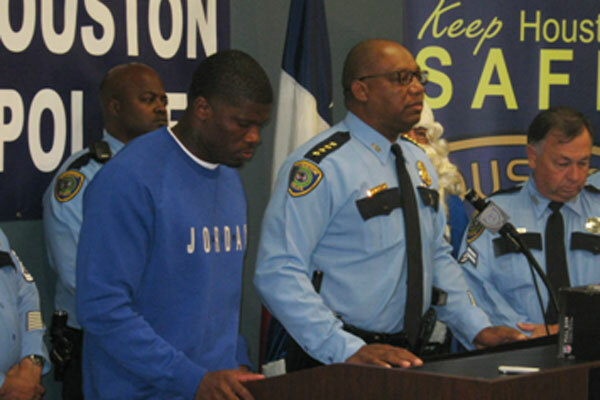 HOUSTON — The Houston Police Department is opening a new substation, replacing one that was destroyed by Hurricane Harvey. 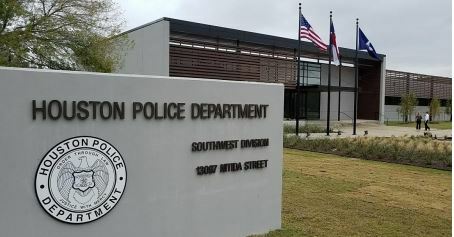 The Southwest HPD Substation will officially celebrate its grand opening with a ribbon-cutting ceremony Friday evening. Mayor Turner, HPD Chief Art Acevedo, and other area elected officials and law enforcement agencies are expected to be in attendance. The new facility, which will replace the former Beechnut HPD Substation, boasts 50,000 square feet and is located adjacent to Cambridge Village Park.